Let me introduce myself. My name is Ananya Arora. I’m here to show you all some pieces of my art work and Photography. Since the Beginning, I had a great interest in Fine Arts and Photography and I still have now, ofcourse. I used to draw whatever which had come to my mind and used to sketch it out. I had a great fascination for painting and portraits. Seeing different pieces of Art , I got inspired to make and create my own. 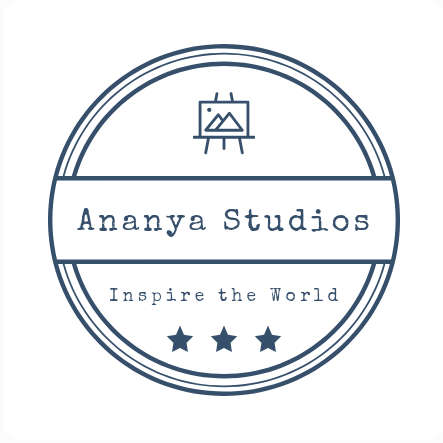 Ananya Studios will show you some my best works in Fine Arts along with Photography..